Yup, yuuuup. 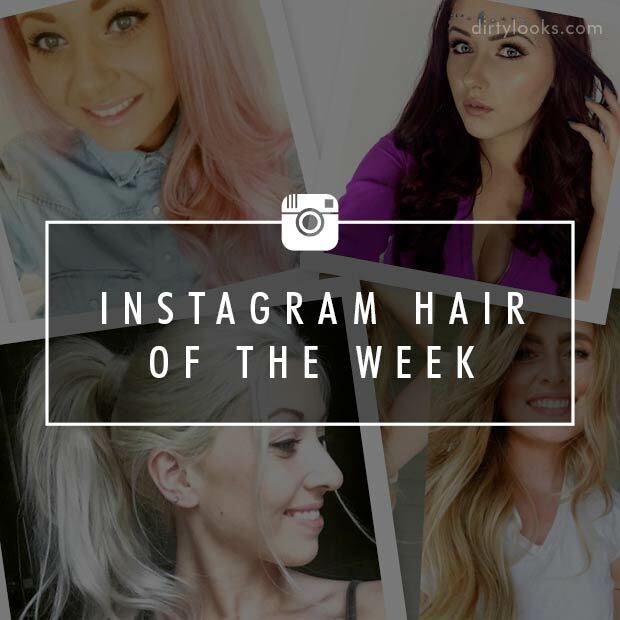 It’s that time of the week again - Instagram Hair Of The Week! Once again we were in awe of all the amazing hairstyles and shades created by you lovely gals using our hair extensions. We find it super difficult to whittle it down so if you haven’t made it this week, keep an eye out on the up and coming weeks! 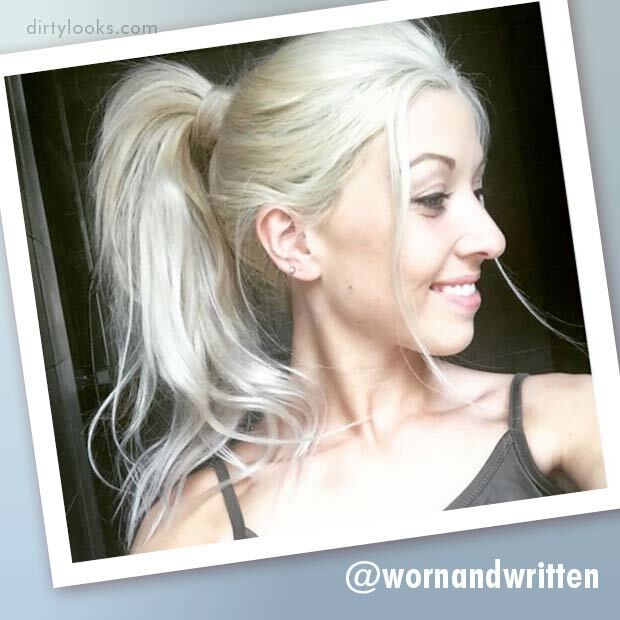 Okay, so first up we have @wornandwritten who has styled our BobbyGlam Quad Weft Full Head Extensions into an amazing high ponytail. Like, just look at it!? We love love love how a few wefts have been used from the full head set to create a totally different look. We think this looks super effortless and is the perfect hairstyles for summer and beach days, of course! Cluni styled her hair with the help of our tutorials over on our YouTube channel, so if you need a little helping hand be sure to head over there, too! By the way, Cluni is wearing Oh My Gwen Stefani in 16-18”! 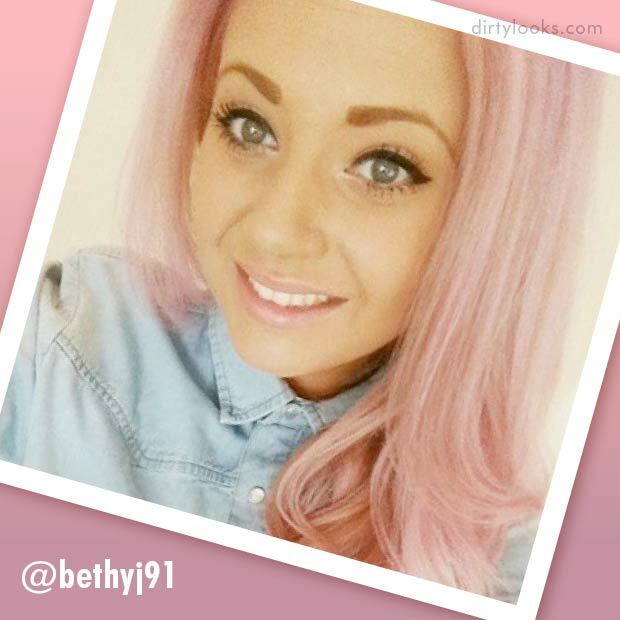 Next up we have @bethyj91 who has dyed some DirtyLooks hair extensions to a super pretty pink pastel shade. 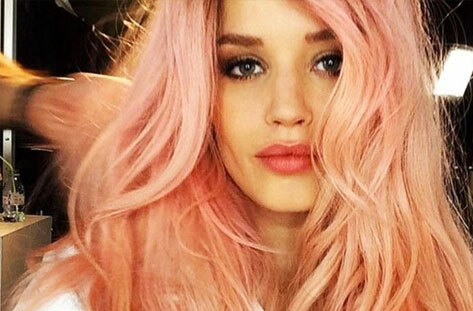 We love this super light, pink shade and the perfected curls finish off the look to perfection. Our hair extensions can be dyed two shades darker, so if you are going to dye your hair to a pastel shade, we would recommend option for the lightest shade available - Oh My Gwen Stefani (psst, make sure you conduct a strand test beforehand!). 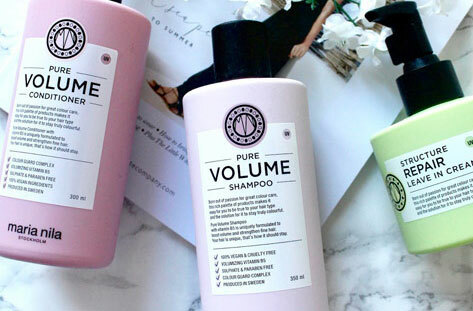 For more information on how to pastel your hair extensions check out this blog. 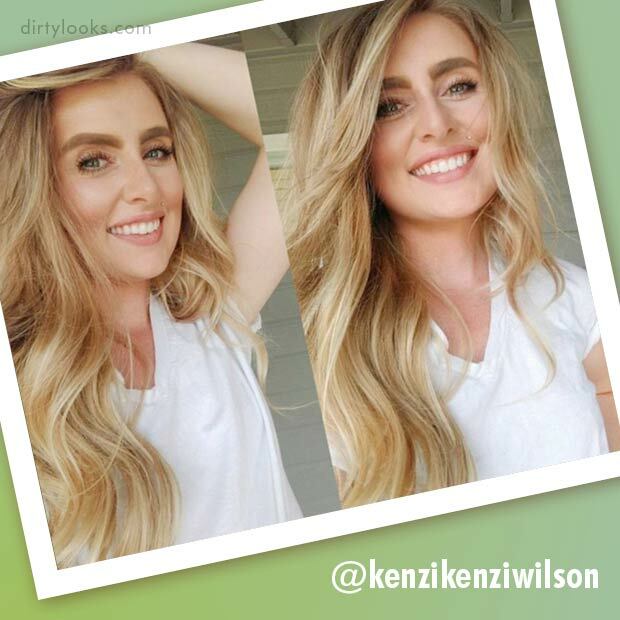 Then we have @kenzikenziwilson who is rocking our hair extension in the shade Parisian Dreams and ughhh how amazing does it look? We love the effortless waves and the shade - we need it in our hair right.now! Parisian Dreams is a super pretty and subtle shade, perfect for the summertime, too! 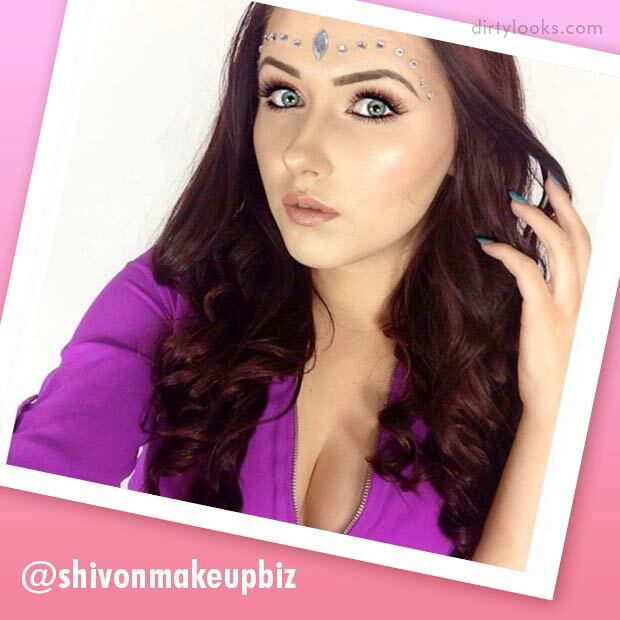 Finally, and last but not least (of course) we have @shivonmakeupbiz who is rocking our hair extensions in the shade I Said Red and we loooove how amazing she looks. We are in awe of the perfect curls and can we take a moment to adore her flawless makeup!? 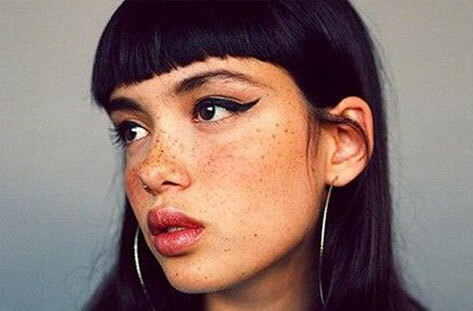 We need both hair and makeup looks in our lives! We love seeing our DLookers style their hair extensions to suit them plus we love how they can be worn in so many different ways, it's all love here guys! Want to be featured in the next round of IHOTW? Be sure to DM or tag us in your pics then, gals!